Justice UU Lalit yesterday recused himself from hearing Yakub Menon’s plea seeking review of the Supreme Court order upholding his conviction and capital punishment in the 1993 Mumbai serial blasts case. 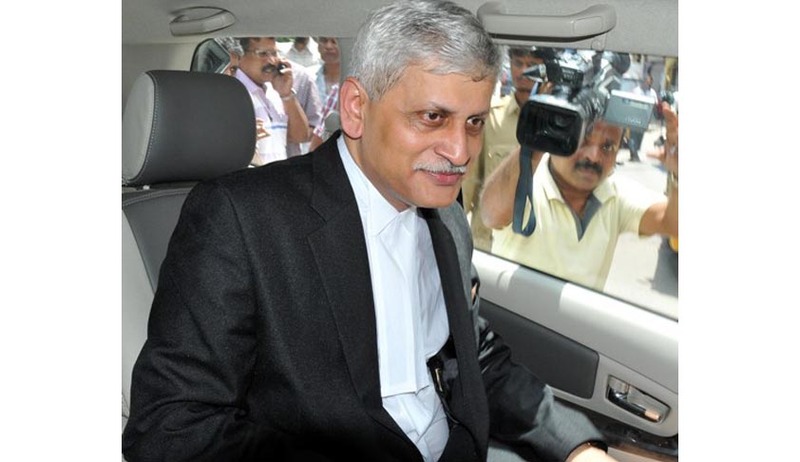 Part of the three judge Bench headed by Justice A R Dave, Justice Lalit said that he had appeared for some other person in the blasts case and thus recused himself from hearing Memon's petition. Meanwhile, the capital punishment awarded to Memon stands stayed after the recent Supreme Court order. The Supreme Court on March 21, 2013 had upheld the death sentence of Memon.The President also rejected his mercy plea. The Court had commuted the death penalty awarded to 10 other persons to life imprisonment, as they had parked explosives—laden vehicles at various places in Mumbai, a role that was different from what Menon had, as he was the ‘mastermind’ and ‘driving force’ behind the attacks. The bomb blasts in 1993 had rocked Mumbai at 12 different places, leaving 257 dead and over 700 injured.